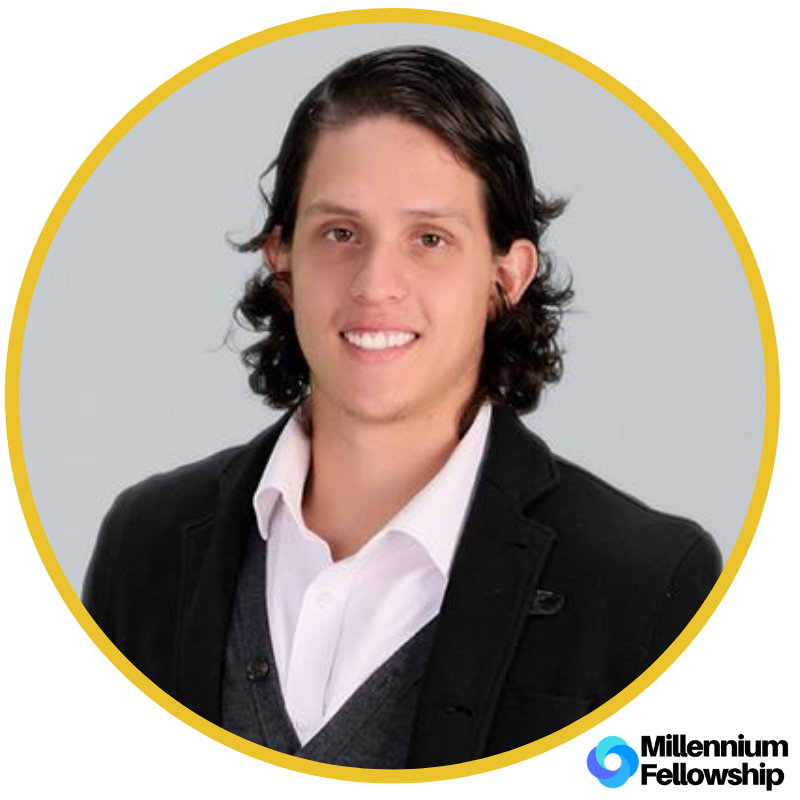 UNITED NATIONS ACADEMIC IMPACT AND MCN PROUDLY PRESENT IVAR GUERRERO, A MILLENNIUM FELLOW AND A CAMPUS DIRECTOR FOR THE CLASS OF 2018. Ivar Guerro was born and raised in Cochabamba, Bolivia. He interests surround sports, reading, history, finance, and economics. His top values are respect, persistence, self-discipline, humble, friendship and honesty. Ivar has many dreams but one related to the UN is that I want to find a way to lift poverty and bring education even to the most vulnerable parts of the society!